Luminar Flex is available for $ 59. 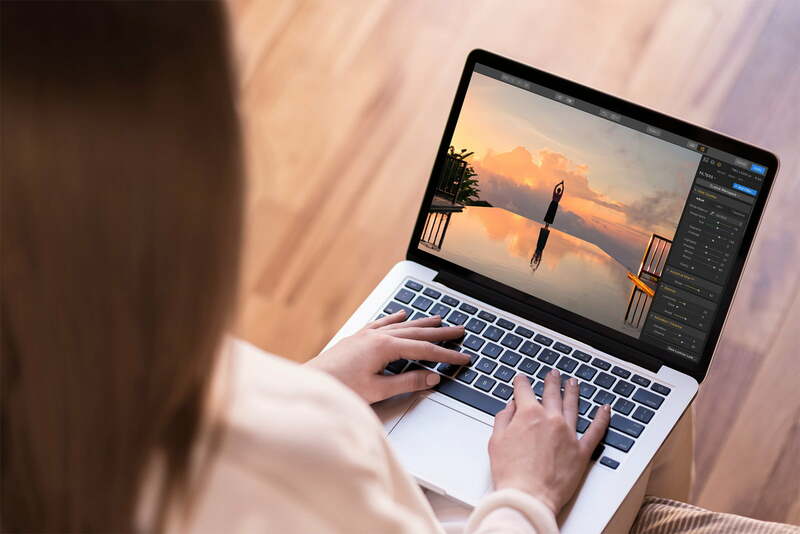 Current Skylum Luminar 2018 and Luminar 3 users have access to the tool at no additional cost. Skylum says Flex will be on a separate update schedule from the original Luminar.